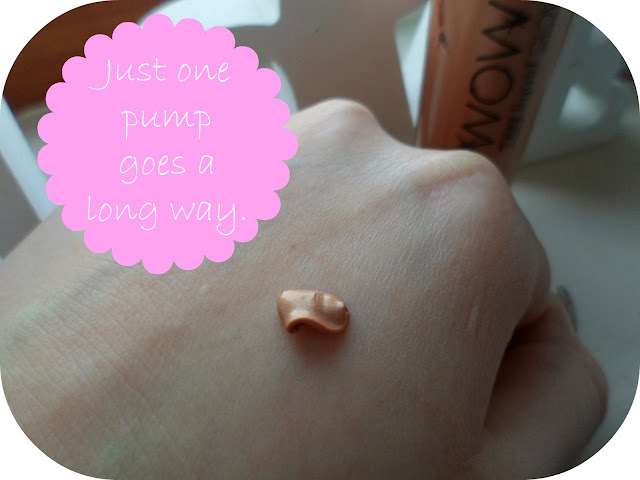 As the skin wow highlighter was one of my favourite beauty finds of 2013 this was a no-brainer - I had to try it out. When I saw it I immediately thought to myself oooo first a highbeam dupe and now a sunbeam - and I was not far wrong although this product is more of a bronze shade than a gold! 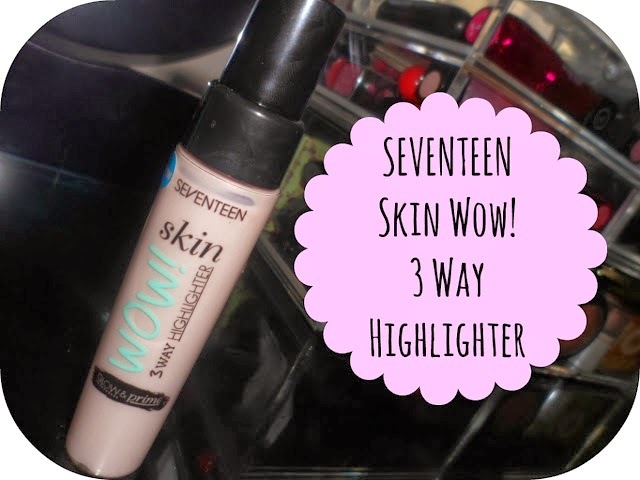 Like the Skin Wow Highlighter this stuff has multiple uses for making you look glowing and fabulous! 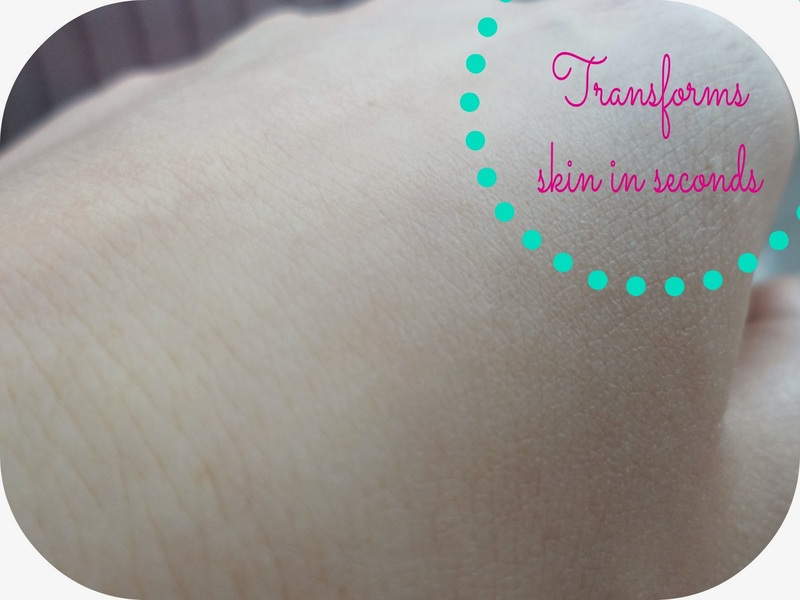 You can use it on your cheekbones to help give yourself a lifting, flattering summer shimmer (my personal fav), to help contour or even mix with your moisturiser and give your legs a gorgeous tanned sheen! The photo does make it look a little orange - it isn't! 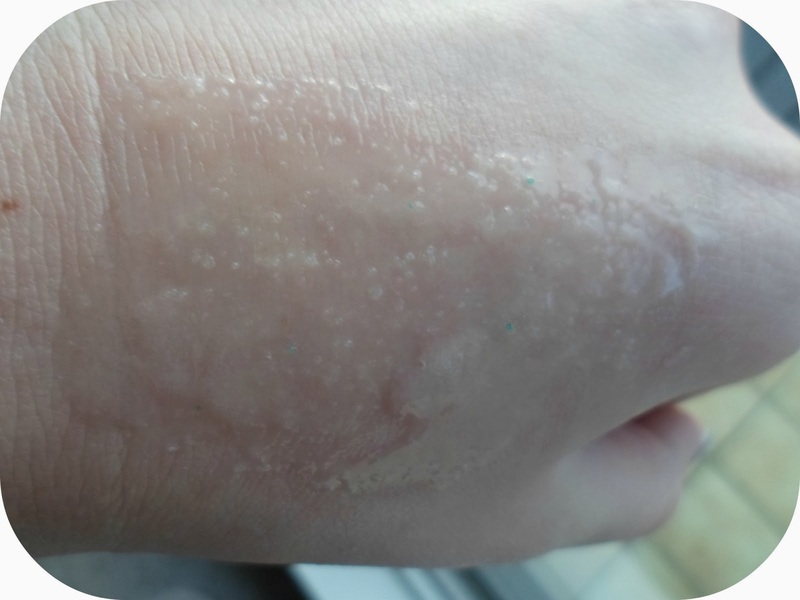 Once blended in it gives a lovely healthy looking glow! 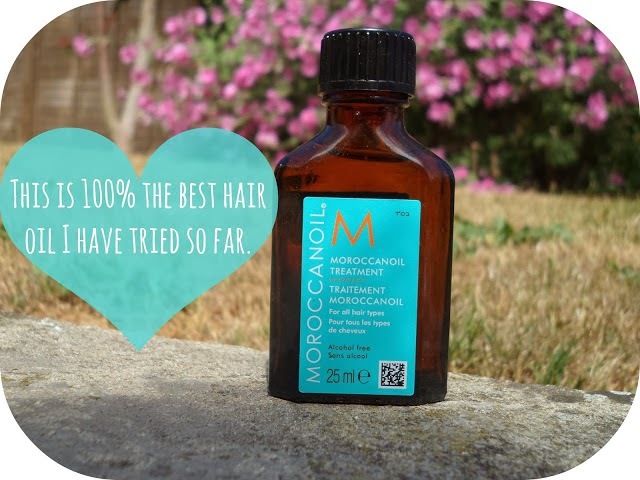 I think this product is going to be so perfect for the upcoming spring and summer months (not long to go now!) when we can all emphasize our tan's and healthy looking skin! Right now I may be a little too pale (although with a bit of foundation and fake tan I'm thinking I can use this also as a highlighter type product under my bronzer) but roll on summer where I'll probably be rocking this head to toe! 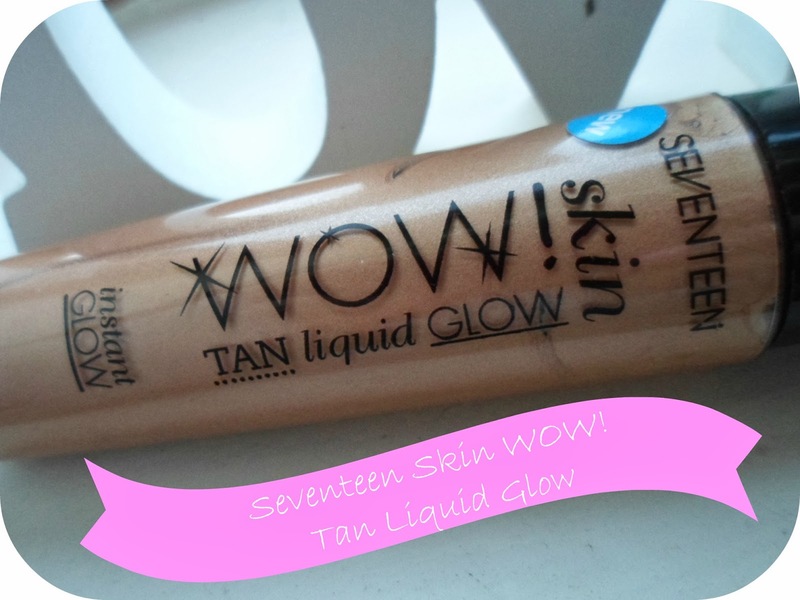 I am loving Seventeen - loads of their new products are becoming staples in my make-up bag, I can't wait to see what they come out with in 2014! Hello, hello, hello - is that a new primer I spy? 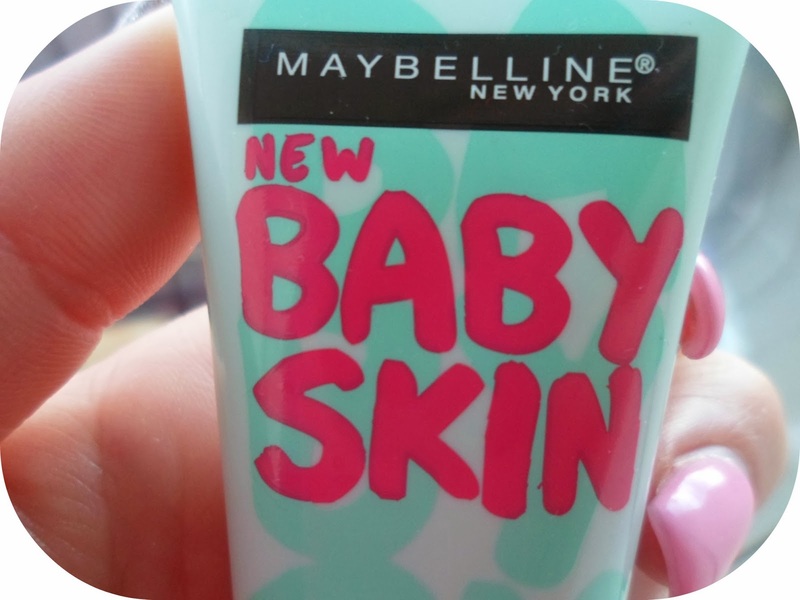 First it was baby lips and now Maybelline have released a new primer - Baby Skin! All I did was spot this product from the corner of my eye and it was in my basket before I could even check out the price tag! This is an instant pore eraser - lightweight primer. Now we all know how much I, Kirstie, love a good primer! I think I am actually addicted to buying them! 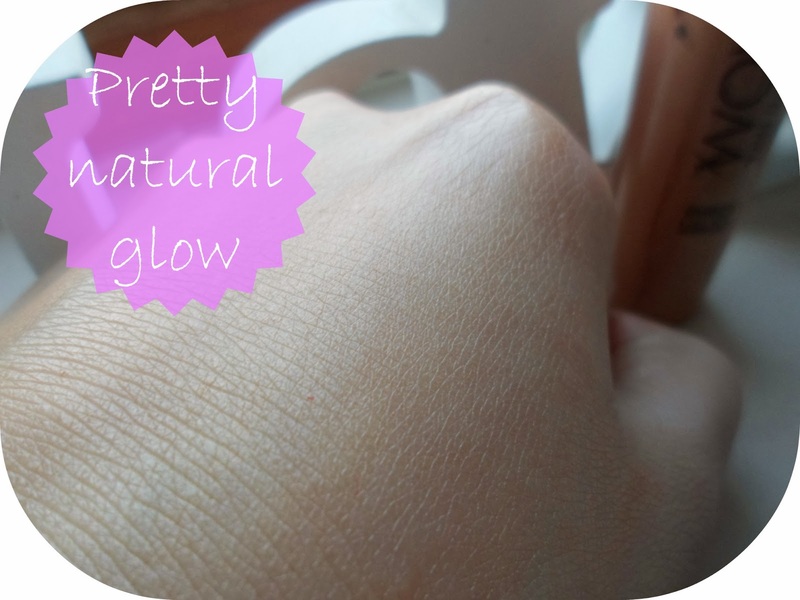 This isn't like other primers that I own, this is a clear gel type formula (so if you aren't a fan of that type of primer then this is not the product for you I am afraid!). You don't need a lot - a pea-sized amount spreads a long long way. I apply it all over my face focusing on my forehead and nose the most! 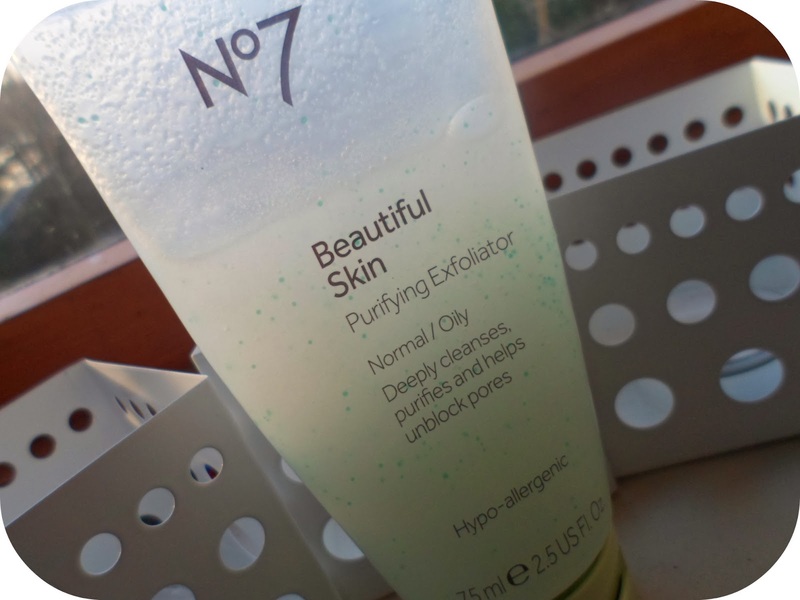 This stuff helps to reduce pores (duh it says it on the tube! 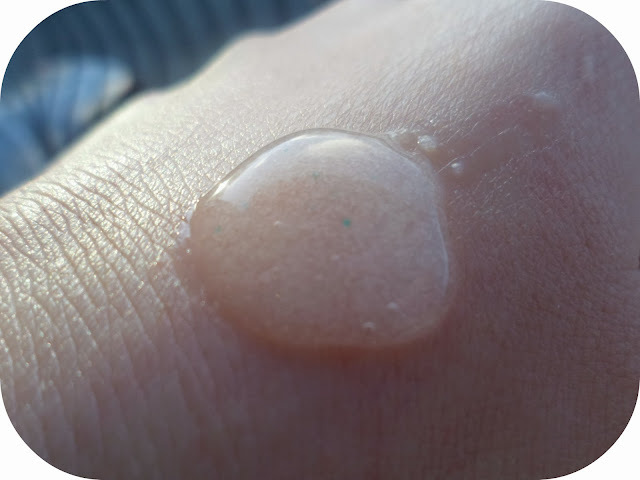 ), makes your skin feel perfectly silky smooth, look more refined and perfect for make-up application! 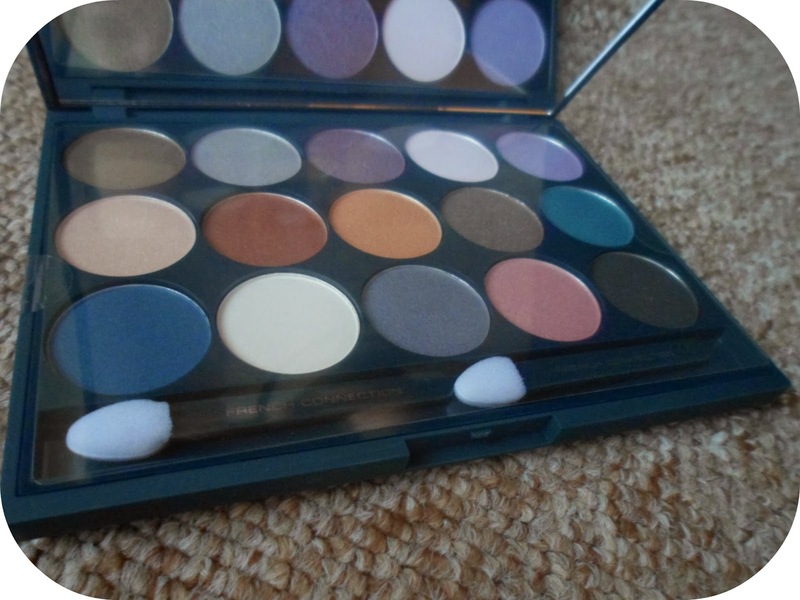 I more or less always wear make-up if I am going out so, for me, I probably won't wear this on its own (because lets face it, that's a waste if I'm just sat at home!) 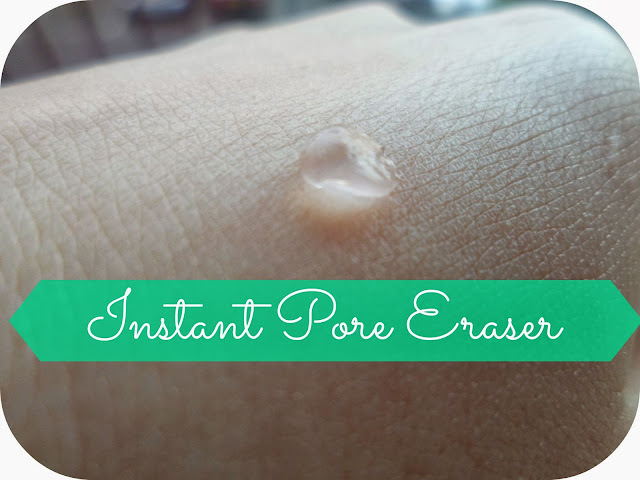 but if you just want something to help shrink your pores and give your skin a quick pick me up - this is great! 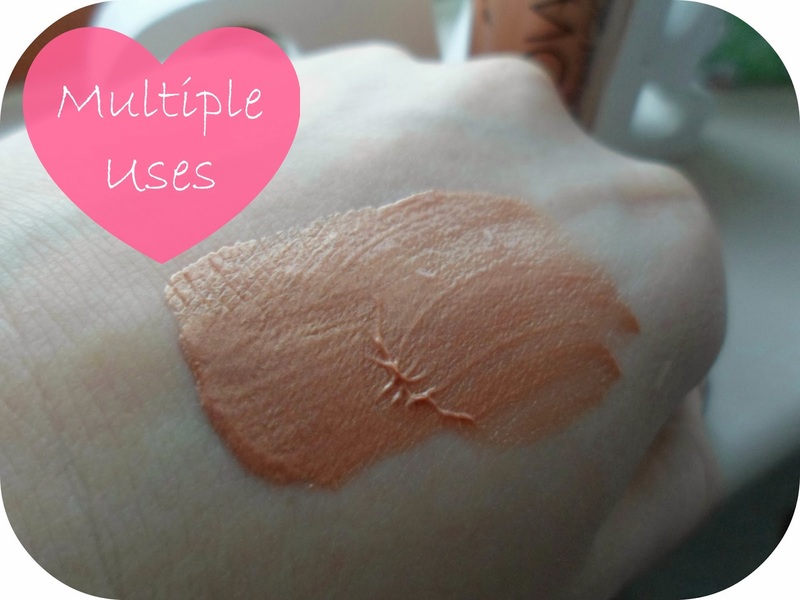 My make-up glides on with this as a base and I can see this taking over as my daily primer! This stuff is £7.99 for a 22ml and I highly recommend it for all you primer lovers out there - the days where I just put foundation on my face are definitely a long distant memory now! 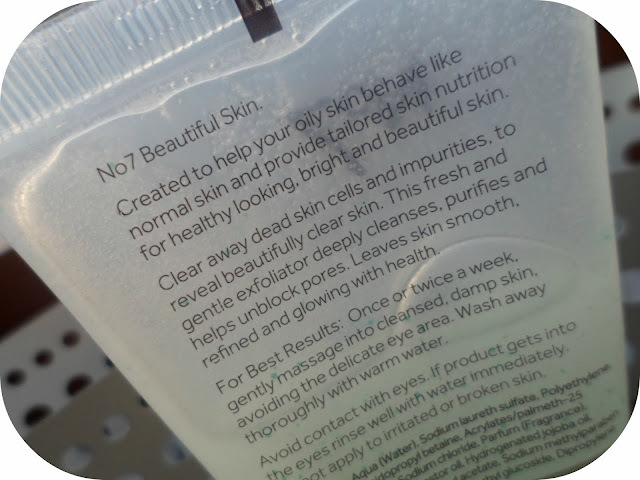 Have you tried out Baby Skin yet? What are your favourite primers? Hello again you lovely lot! So it has been nearly a WEEK since I last posted and it actually has felt like a lifetime. But in my defence it has been the week of festiveness (aka Christmas) so I have been super busy with family, friends and work (booo hiss booo) ! 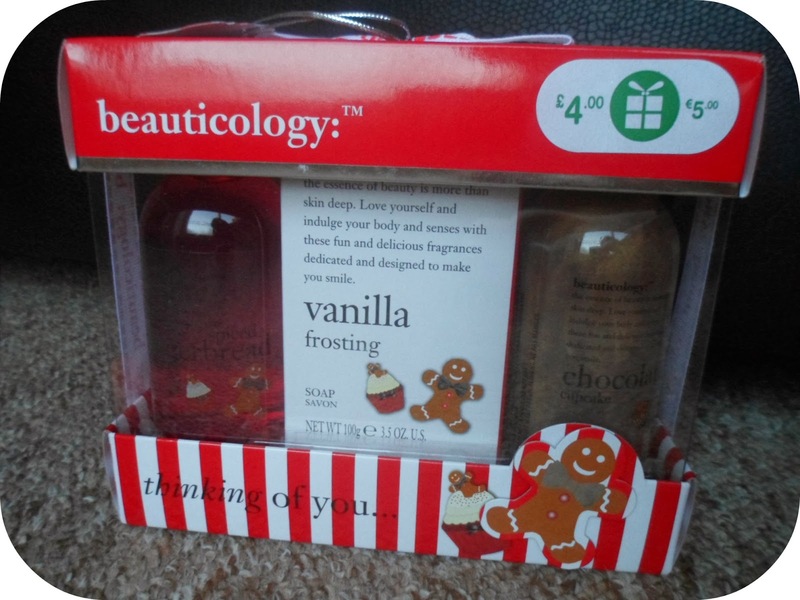 Now we all know what comes after Christmas (well ... all us beauty addicts know...) - the Boots half price sale! All those gifts, perfume sets and goodies with massive savings which you literally cannot say no too! 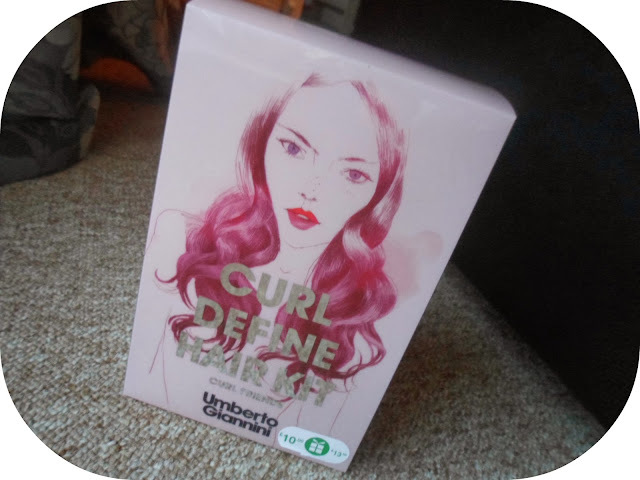 Obviously I got a little over excited and bought...LOADS - but this was totes acceptable as I bought alot of it with my advantage card points that I had been saving up! 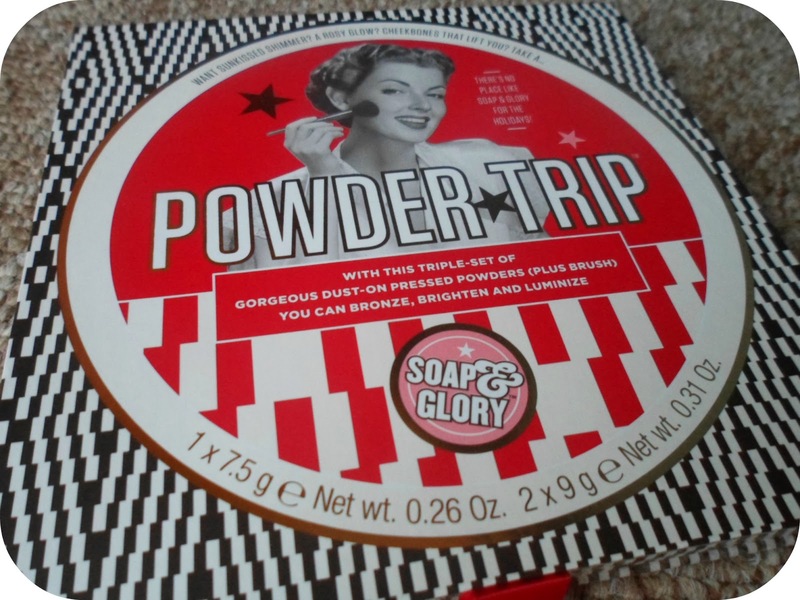 Now this was something that I had eyed up before the sale but couldn't part we £20 before Christmas and the fact that the powder aren't in separate compacts did put me off a bit! 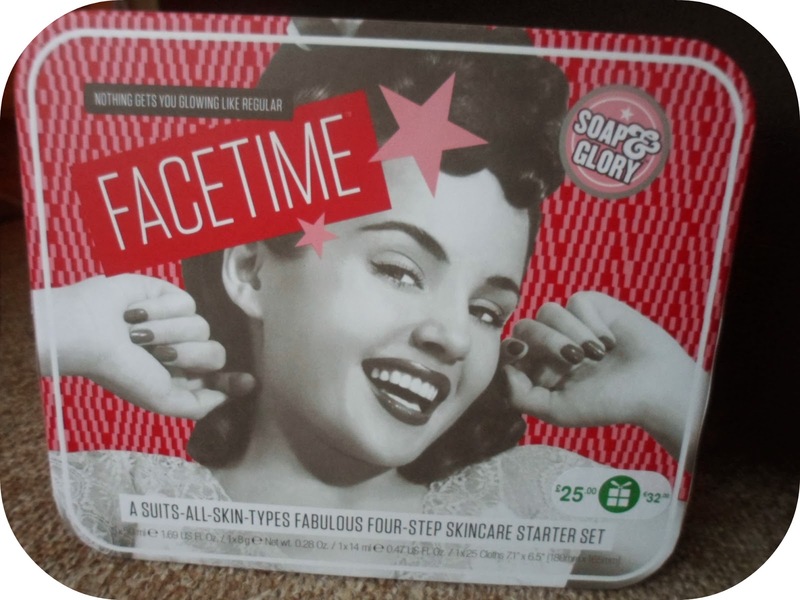 But as it was half price I thought I'd give it a go as they are all products I have looked at individually! 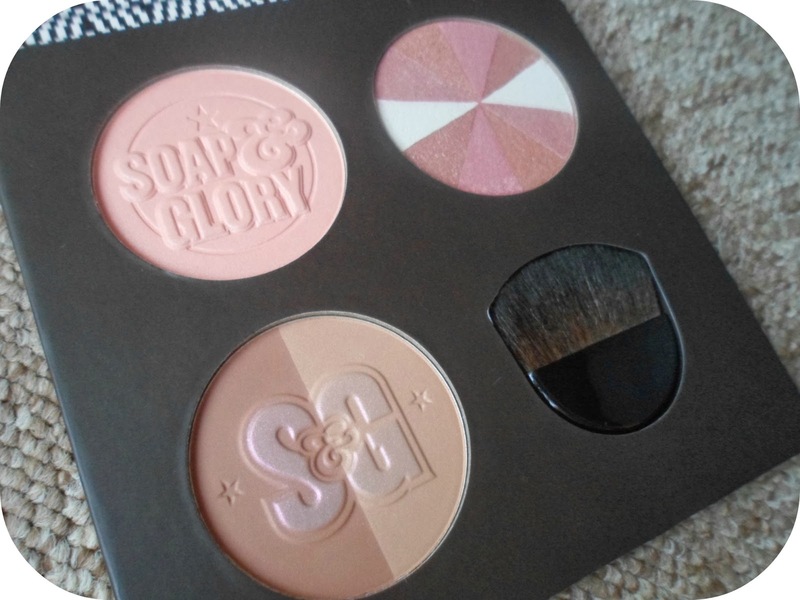 This set contains GLOW ALL OUT a Luminizing Face Powder, LOVE AT FIRST BLUSH a shimmer blushing powder and SOLAR POWDER a multi-shade bronzer. I've heard and read such great things about all 3 of these products so can't wait to try them out! 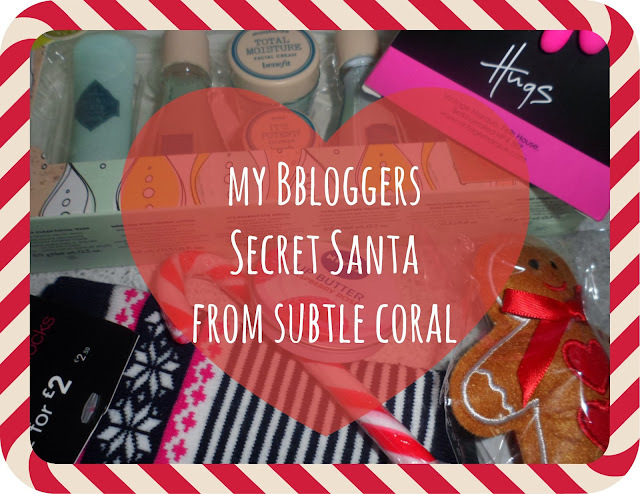 I bought this for both my Blogger Secret Santa's this year and was so jealous when I was wrapping them up! This is something I knew I was going to try and get when it went into the sale and I am so glad I managed to grab one online! Such yummy smells - I'm a sucker for yummy smells! Another bargain that I just couldn't say no too! 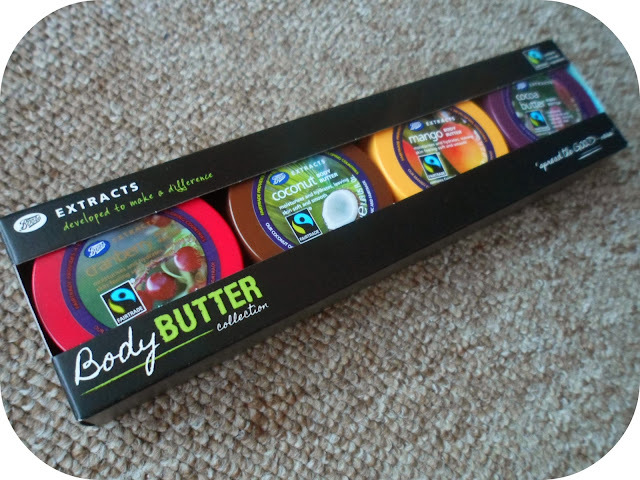 The body butter alone is around £7 out on the shelves so why would I not want all 3 for just £5? 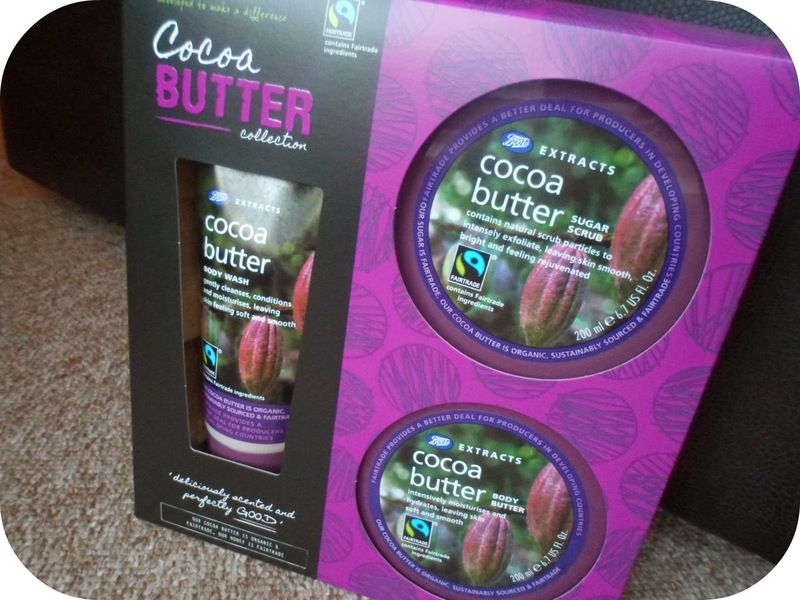 I love cocoa butter - always have done, can't wait to use this trio! 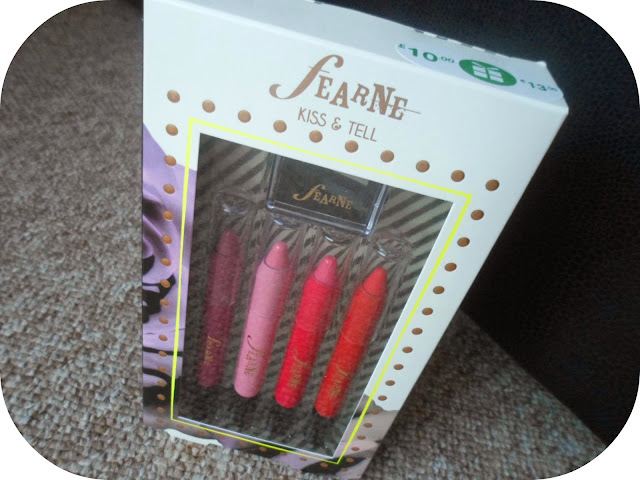 Every year I seem to get some Fearne goodies from Boots. 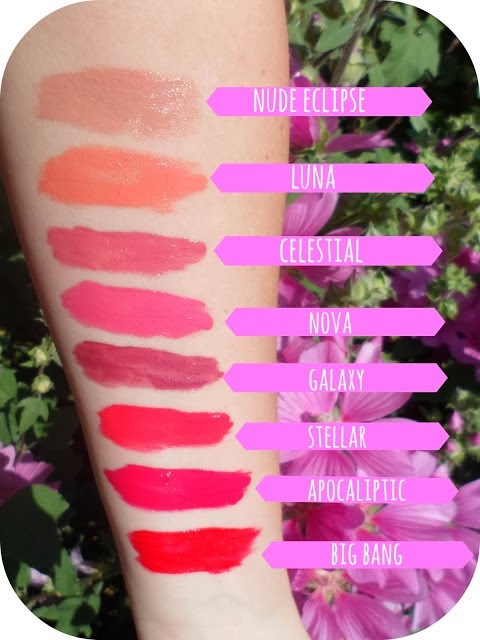 I don't have any lip crayons (shame on me I know) so I'm really looking forward to trying out these! 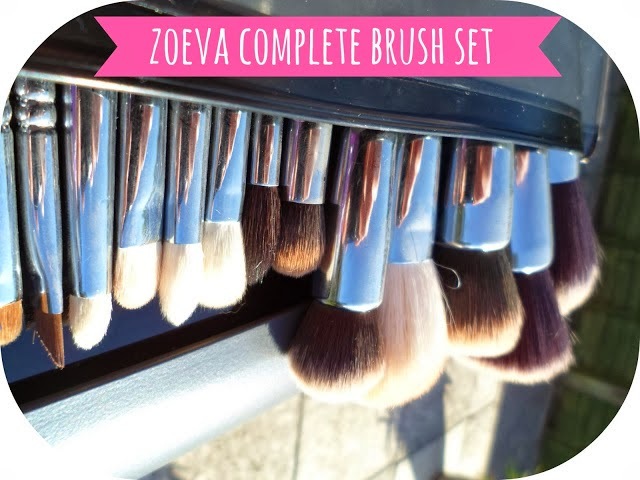 Such a great range of shades and a sharpener included! Which is great as I always worry I'm going to ruin things like this with some of the sharpeners I own! For £1 per item... how could I not! So there we have it - Haul #1 done! Keep your eyes peeled for numbers 2 and 3 which are coming up very soon! I bought such a wide range of different products which I am so happy with - I'm a total bargain hunter and love haring them with you all - have you guys bought anything in the Boots sale?! Also a HUGE thank you to all you beautiful people as today I hit 800 followers on Bloglovin! Something I have wanted for so long and I'm nearly at 100,000 blog views aswell, I am so so chuffed and grateful to all of you - you make all this hard work even funner for me! I'm always eyeing up celebs and their style - weather it be a pair of shoes, a jumpsuit or a necklace I always love seeing what their are wearing and how they've put it together and styled it. What I'm going to be talking about today is something I've seen so many of my favourite celebrity's wearing over the years and that is crosses. Weather it be a subtle ring, a necklace or an in-your-face totally over the top cross - I can guarantee at least one of your favourite celebs has been spotted in one! Now I will be the first to hold my hands up and say I'm not a religious person (and this post has zero to do with religion) but I think this is a fabulous trend and this style can be worn by nyone! From our princess Kate to Paris Hilton crosses are worn by so many gorgeous women (and men!) and with so many cool styles and designs to choose from it is no wonder they are so popular! Baring all this is mind and the fact it is only ONE week until Christmas too there is also a fab offer I wanted to let you girls and guys aware of! The lovely people at Gemporia ( aka Gems TV on freeview 43 ) have this gorgeous 0.25ct sterling silver and diamond cross pendant available to buy NOW. I love how simple and glamorous this is, like I said before -totally timeless. Gorgeous for yourself, a best friend, your mum, your auntie, your nan - it is fab! All you have to do it enter in the discount code 10DIAMOND and the first lucky 1000 customers on the Gemporia site with save 10%! BUT there is also a live auction happening girls and boys which you can check out here at 9pm! That is the stuff that is live on the TV - so head over to freeview channel 43 at 9pm tonight (17th December 2013) and check it out! 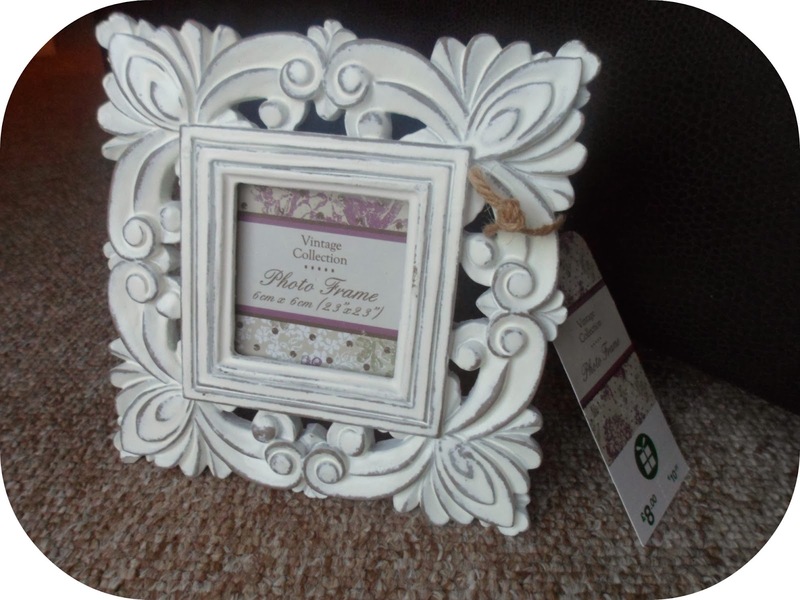 The auction is a reverse auction so as people buy the product, the price will reduce - so keep your eyes peeled, wtch that £99 decrease and try and grab a bargain before they all go! I just had to share this with you guys, I know it is a little more expensive than stuff I normally talk about but it is Christmas and maybe you are still looking for a nice present for someone! And boys if you're reading.... maybe a lady in your life deserves this? It's Christmas woo hooo! Well nearly... less than 2 weeks to go! About 6 weeks ago I was asked whether I wanted to be involved in a Secret Santa with some other bloggers (and PLL lovers..... that's Pretty Little Liars for you non-watchers!)! I love chatting to all the other girls and so I jumped at the chance and said YES! 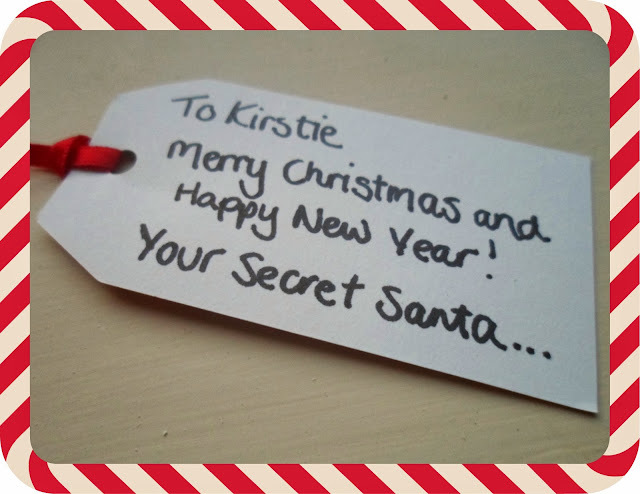 This is the first of 2 Secret Santa's that I am involved in this year. I received my present last week and after reading that it was from my "subtle" secret santa I immediately knew it was from Katie over at Subtle Coral - which I found funny as I had her as my Secret Santa too! I was definitely spoilt by Katie - so many fun presents and looking at everything I can just tell she has read my blog and knows me and what I like - thank you so much Katie you babe! First up is something I was so excited to receive. I knew that whoever had sent me this parcel HAD to be a reader of my blog/twitter - because they would know I'd love this! 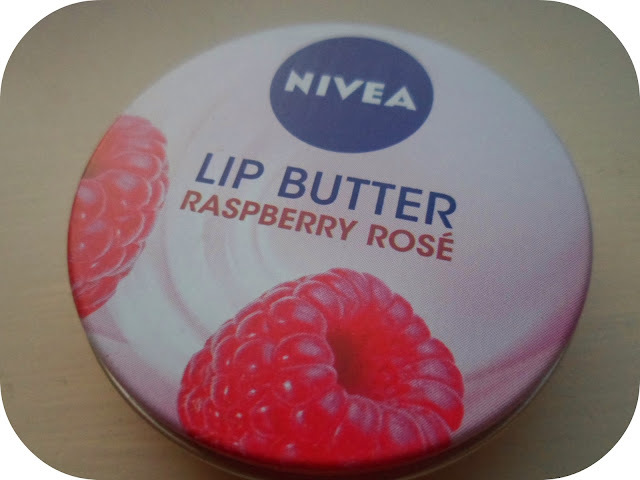 I have been raving about the nivea lip butters for months and raspberry rose was one that I still hadn't tried even though so many people had recommended it! This has been in my coat pocket/bag since the day I got it - I'm addicted to applying it, yum! 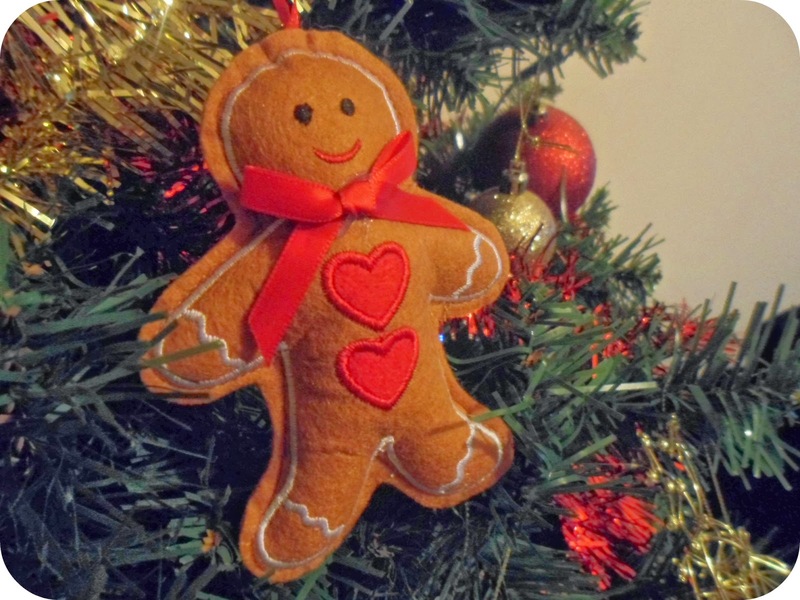 Next is this adorable Christmas tree gingerbread man hanging ornament! I have just moved out for the first time so this is the first time I won't be at home for Christmas - so I have my own home and my own Christmas! So this is an amazing gift to help me get started with my decorations - it is on my tree now and goes perfectly! I found this really funny as I bought Katie some festive socks too (great minds think alike!) 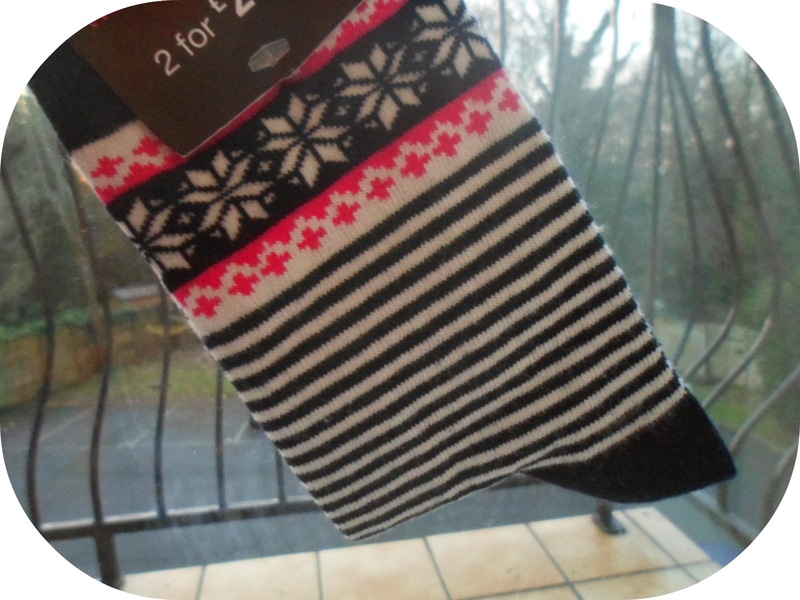 You can never have too many and these are such a cute fairisle/striped pattern - no doubt I'll be wearing them on Christmas day! I love tea!!! If you read my twitter bio more or less the first thing written is 'tea drinker'! I'm obsessed with green tea and black breakfast tea! I'm so excited to try out these cute tea bags from 'Hugs'! Thry are a brand I've never heard of but the packaging has me sold already! They also come with the cutest 'tea tweezers' too which are pink handed tongs ready to remove your teabag for you - such a good idea! 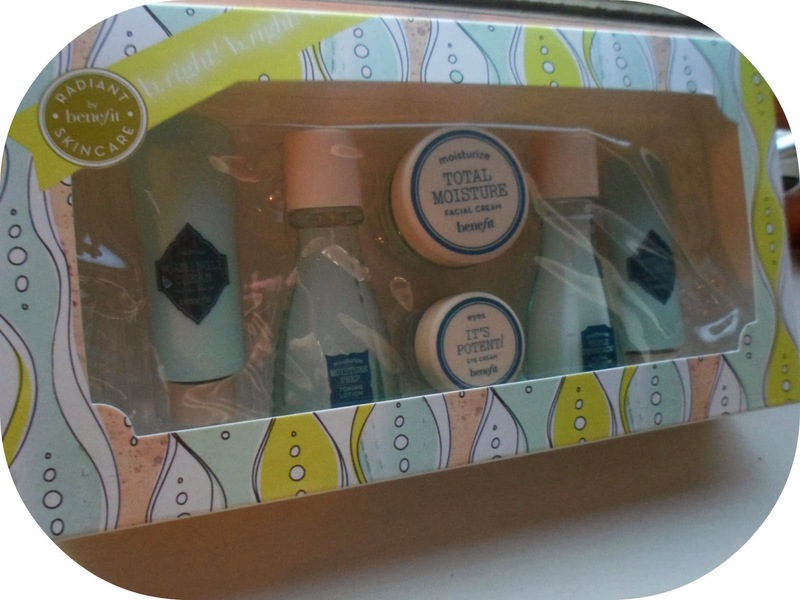 Last but not least is this fabulous kit from Benefit. I'm such a Benefit fan but one thing I've never tired from them is their skincare. I was ecastic when I opened this gift - the b.right radiant skincare kit, it was such an exciting surprise! 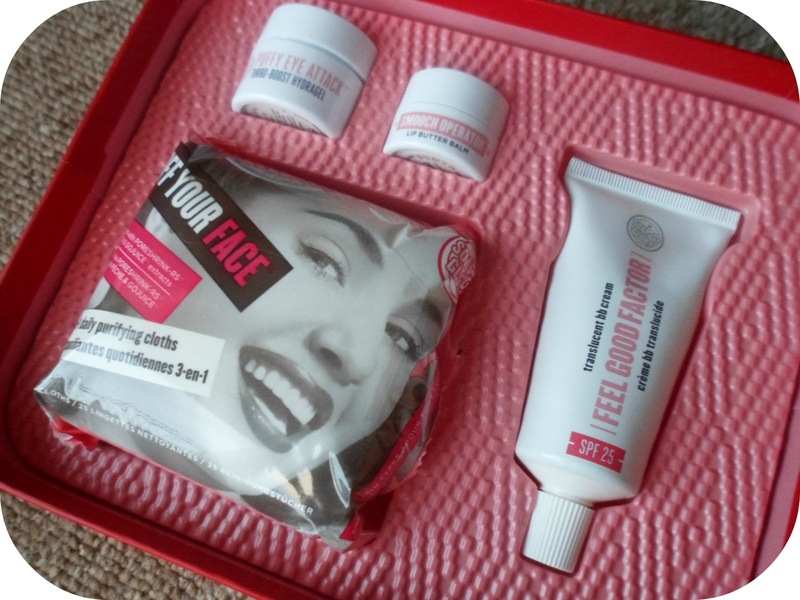 There is more or less every product in here and I am so excited to try it all out , if it's anything like their make-up I'm sure I'll be purchasing the full-sized stuff in no time! A massive THANK YOU to Katie for such a wonderful package of products - they are all perfect for me! Just a quick little note aswell before I go to let you all know that my post for Very.co.uk is now up - it's all about a fashion fav of mine - Boots! So if you're a fashion fan, love very or just fancy a little read of something I've done then check it out here! 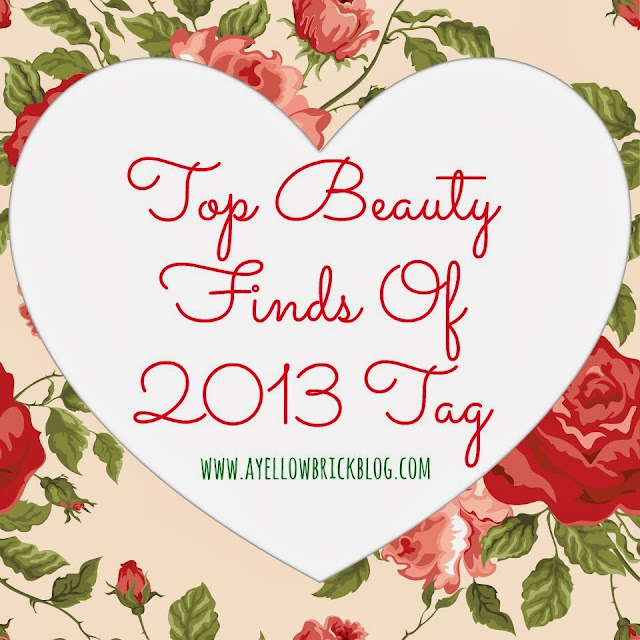 A bit of a different post today - not a beauty or a fashion post or even skincare but as this year is coming to an end I've been thinking back to everything I have been loving these past 12 months! Of course I love music and there's been a few albums which I have literally had on repeat since getting them! So with that in mind I thought I would share with you my top 5 albums of 2013! If you like a bit of girly pop, country, r'n'b, or a good old ballad keep reading and you may find a new artist you never even knew you loved! I know I've mentioned these previously in my monthly favs but I thought I'd put them all together here in one music-loving post! At number 5 is Demi Lovato with her most recent album Demi. (hahaha I actually sound like Top Of The Pops!) 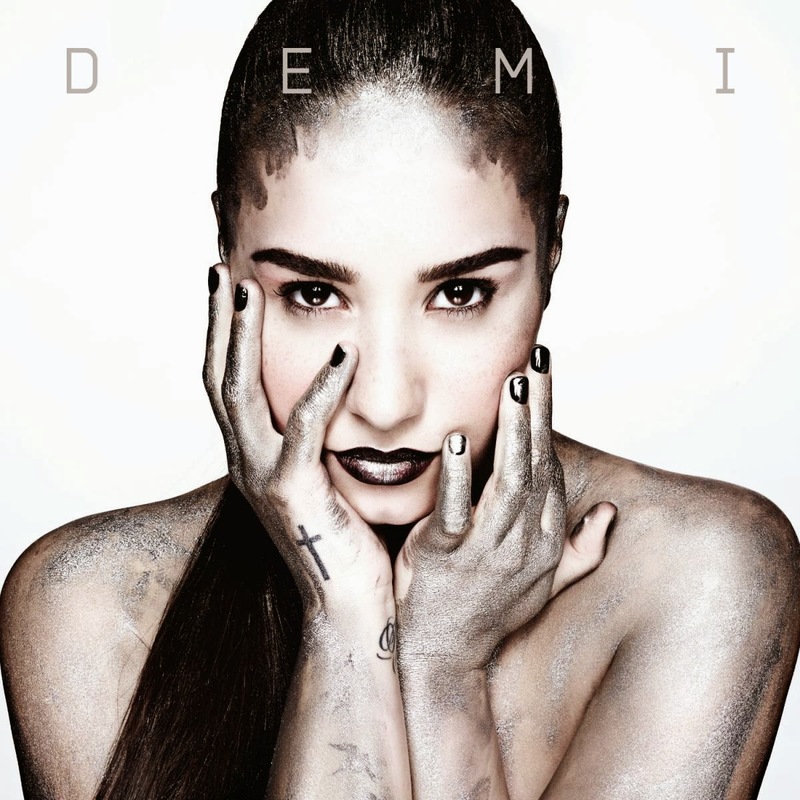 Since hearing her first song of this album called Heart Attack I knew the album would be right up my street! This is a fabulous mix of songs you can sing along to and songs that you can dance too, my favourites are Nightingale, Two Pieces, Warrior, Made in the USA and her duet with Cher Llyod - Really Don't Care. I'm such a Katycat. Her last tour I saw her 3 times, it was pretty much amazeballs and since then I have been patiently waiting for her next album - and here it is! 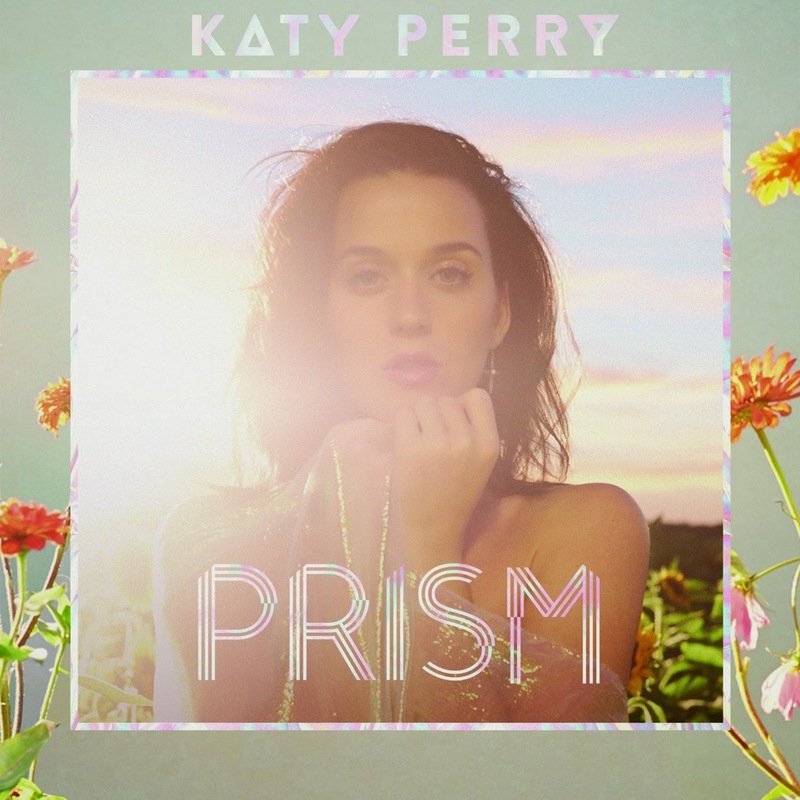 Prism is fabulous, such a mix of sounds and influences and it even gets a little emosh! I love Dark Horse, Legendary Lovers, Ghost and By The Grace Of God and of course I've already got my tickets for the Prismatic Tour next May and am in the reflection section ... aka IN the stage, I cannot wait! 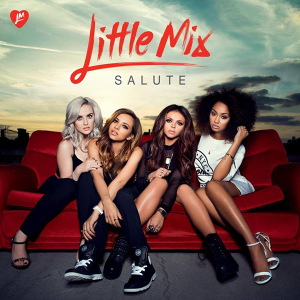 I loved Little Mix's first album so it was no doubt in my mind that I was going to buy this album and the deluxe version at that - especially after hearing the single Move from it. I have been a fan of Little Mix since the their formation on X Factor 2 years ago - I love all their voices and their styles, I wish these girls could dress and style me everyday! This whole album is amazing but my favourites have to be Little Me the acoustic version, These Four Walls (amazing vocals), Towers, Nothing Feels Like You .... Okay I love them all, perfect album to put on when getting ready for a night out with the girls! Kacey is an artist I had never ever heard of until one day I randomly stumbled across her having an interview on BBC Breakfast! I saw a clip of her music so thought I'd do a quick YouTube search. I am such a fan of country music and it was love at first sound! I went straight on iTunes and bought her album right there and then, within 3 minutes of seeing her on TV for the first time! If you fancy something a bit different to listen to I urge you to please check out Kacey she is such a talented singer and song writer! My favourites on the album are Follow Your Arrow (which I think is her new single), Step Off, Stupid, Blowin' Smoke, My House & Merry Go Round. If you love Taylor Swift you'll love her. Number 1 HAS to go to Ariana Grande. I first heard about Ariana through twitter and after watching her on YouTube (for hours) I fell in love. This girl is by far the most talented singer out there in the charts at the moment! What have been your favourite albums this year? Was it any of these? Like I said a couple of weeks ago, I want to share with you guys my nail designs everytime I go and get them re-done! I get gel extensions with shellac colours and I love having the done - I feel messy and bare without them and love not having to worry about chipped nail varnish - one of my pet hates on myself! Also where I have tiny child-like hands they make me feel a little more like an adult! I know you may all have seen these already on wither twitter or instagram, as obviously I can't keep off them, but I thought I'd carry on with what I set out to do and share them with you! This fortnight I went for a really girly and glam look. The ones I had before were quite bold so this time I wanted something really elegant and pretty. I've gone for a gorgeous baby pink which is called Cakepop... which makes me like it even more and some fab silver glitter (who doesn't love glitter, especially at this time of year!). I love having more than one colour on my nails and instead of just the ring finger trend I thought I'd have my thumb a bit different too! If you want to recreate this look at home I'd recommend Barry M's Strawberry Ice Cream polish along side the Limited Edition Christmas glitter polish from Barry M at Boots which I've also done a post about - use it over the top of a silver polish and bob's your uncle, done! What do you guys think? Do you get your nails done or do you do them yourself? I'm already planning my next set.... Christmas themed I think!